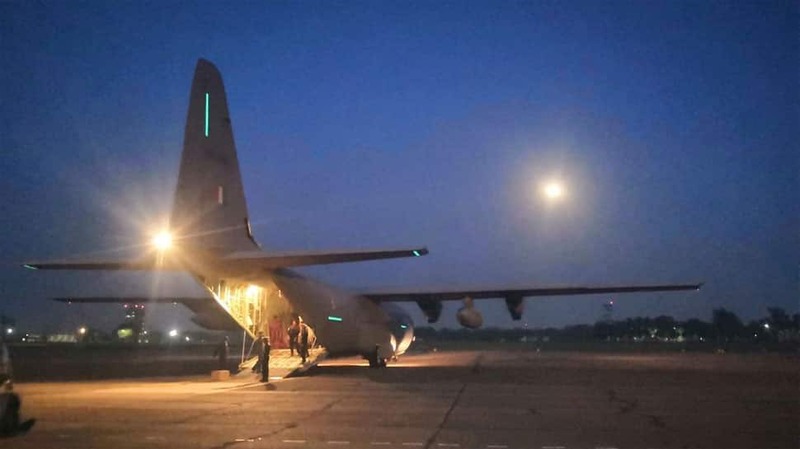 The IAF said that participation of their fighter jets, pilots and other air warriors in LIMA 2019 will provide an opportunity to them to interact with their Royal Malaysian Air Force (RMAF) counterparts and foster close relationship between the two services. “This will serve as a foundation for any future interaction with the Malaysian Air Force. It will also provide an opportunity to RMAF to assess the capabilities of LCA,” said the IAF. Tejas is the world’s lightest supersonic fighter. The fighter’s empty weight is 6,560 kg while the loaded weight is 9,800 kg. The plane’s maximum takeoff weight is 13,500 kg. 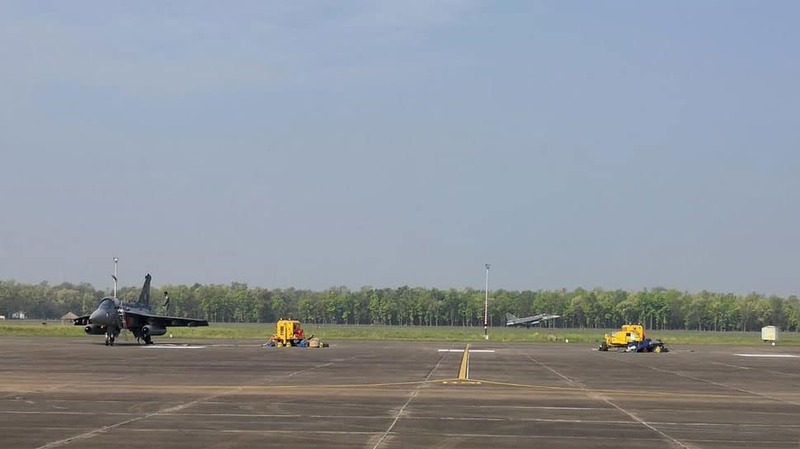 The fighter, inducted into IAF’s Number 45 Squadron called Flying Daggers on July 1, 2016, was given the Final Operational Clearance on February 20, 2019, during Aero India 2019 at Bengaluru’s Yelahanka Air Force Station. IAF is inducting the Tejas to replace the MiG-21s in its arsenal. HAL is already working on a newer version of the aircraft called Tejas MK 2, which will be a Medium Weight Fighter (MWF).